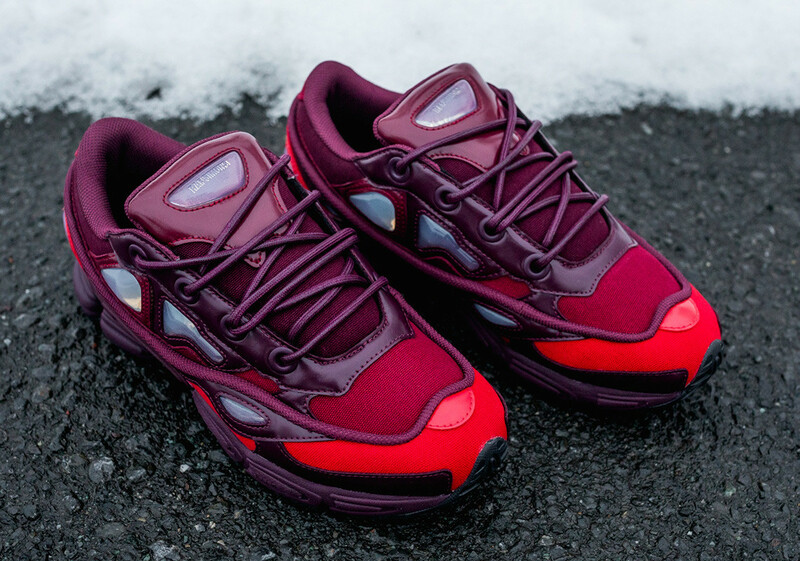 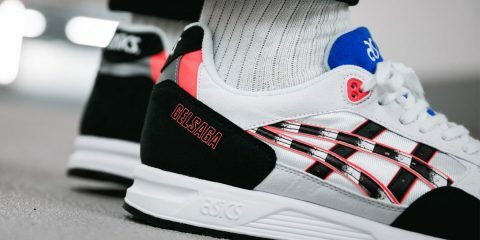 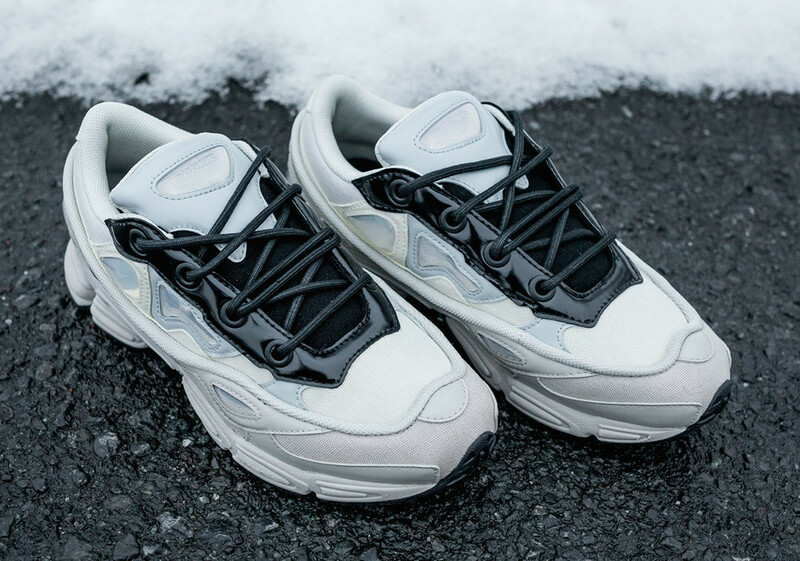 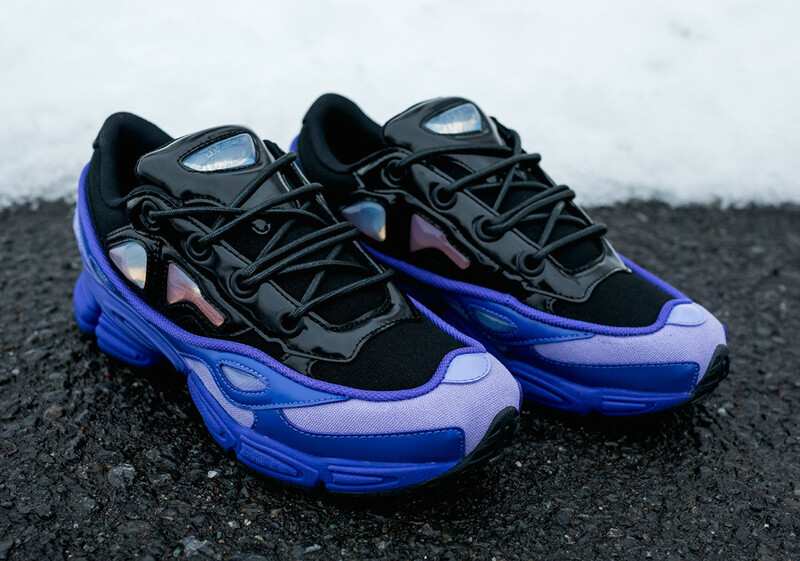 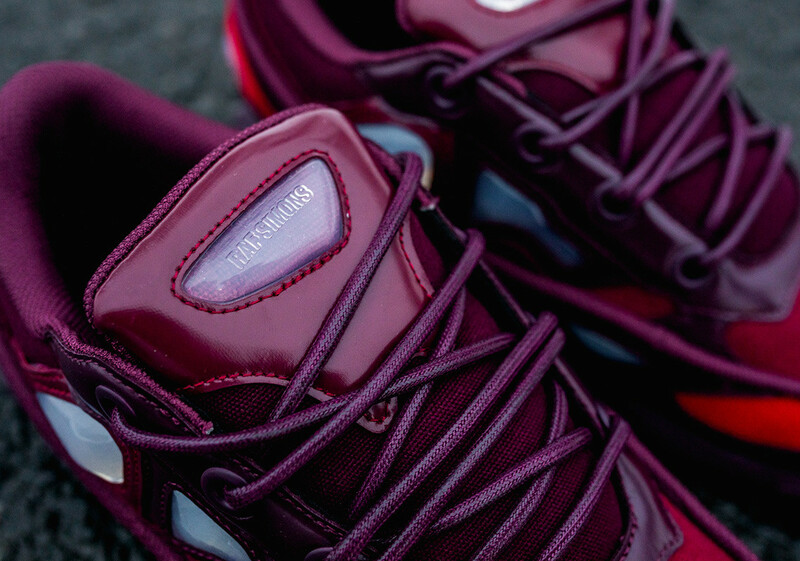 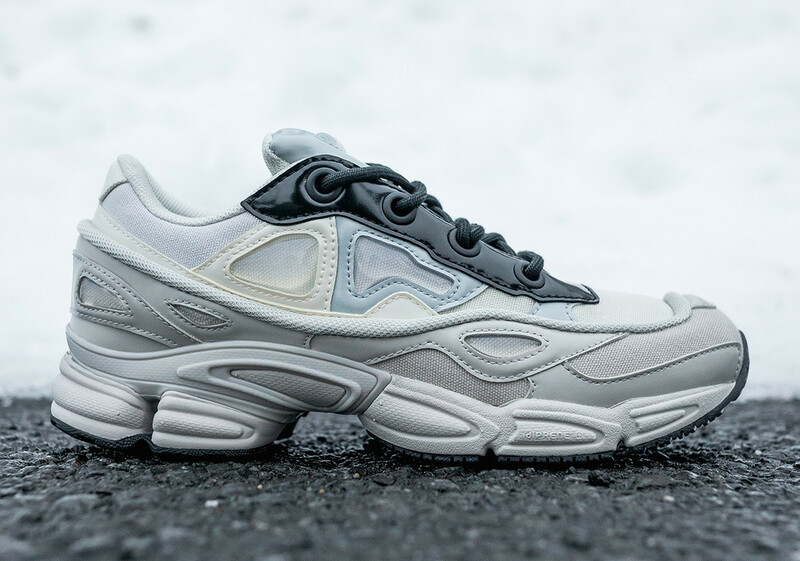 Back once again with another capsule, Raf Simmons brings the world three new colorways of the high fashion Ozweego III silhouette – a design that was a bit ahead of its time. 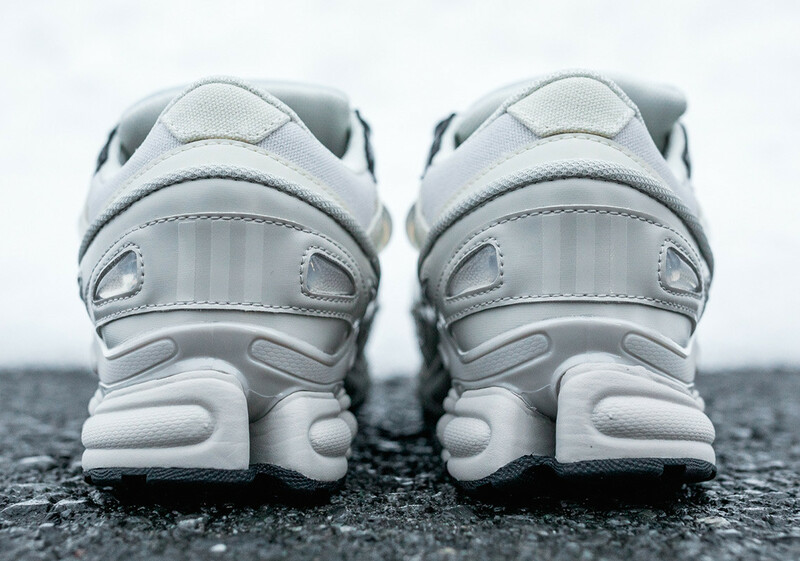 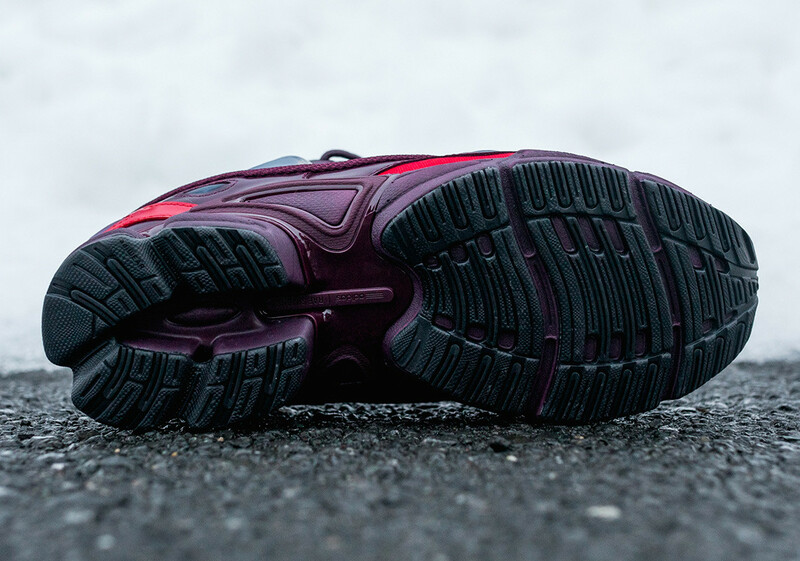 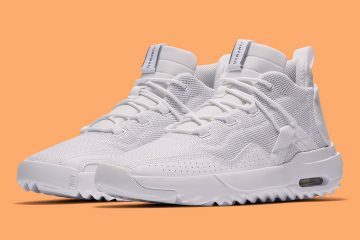 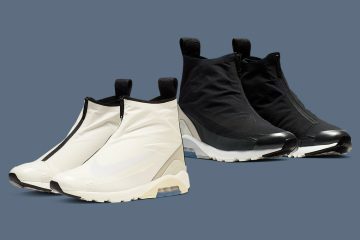 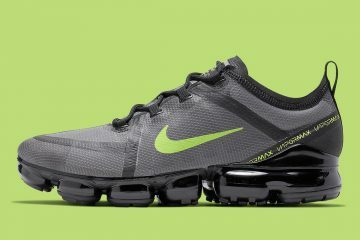 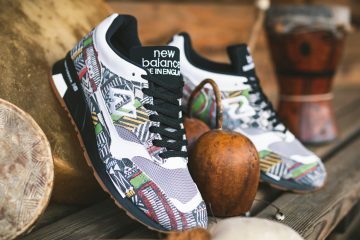 It features a chunky runner aesthetic, which is one of the most popular elements existing in today’s ever-changing sneaker climate. 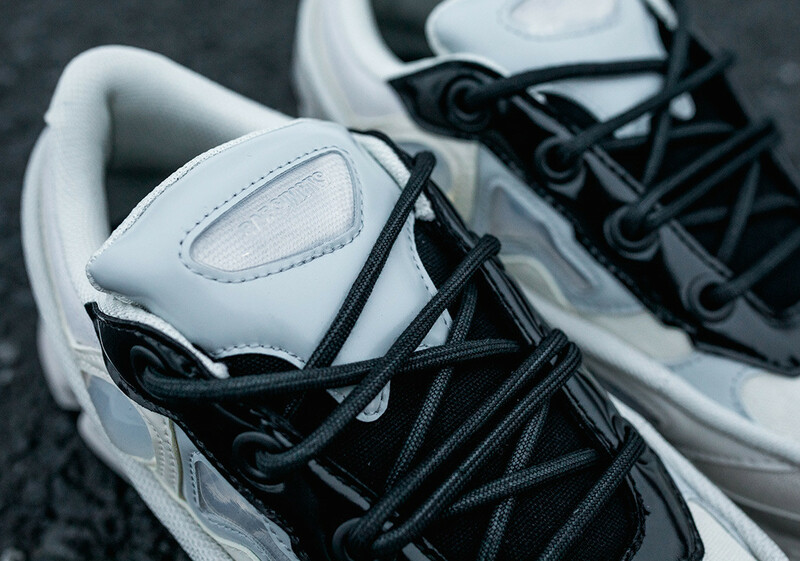 Dressed and redone in canvas and patent leather, these luxe selections feature adiPrene cushioning, adding superior comfort to its unmistakable look. 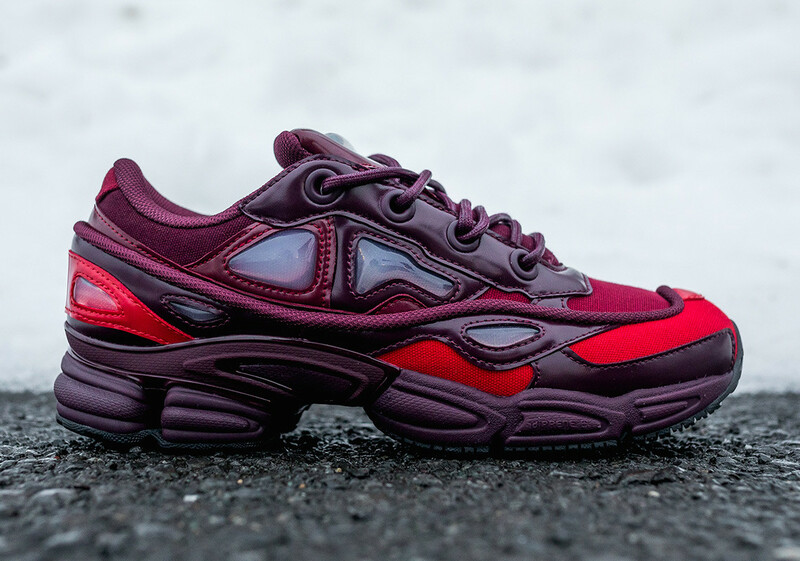 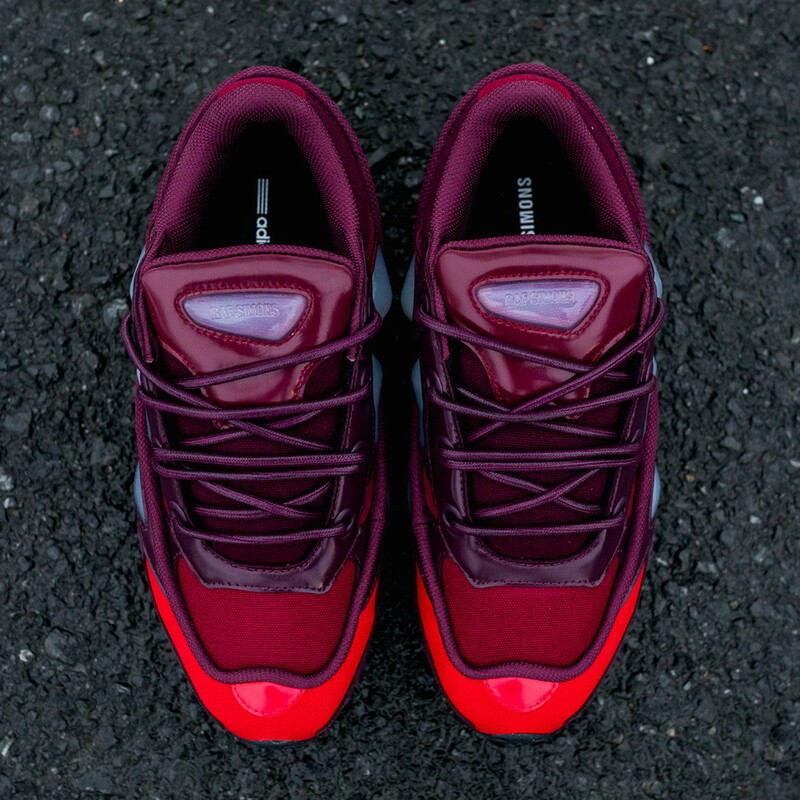 Fans of this illustrious collaboration will have their choice between Cream, Maroon, and Light Purple with the customarily high price tag of $390 USD. 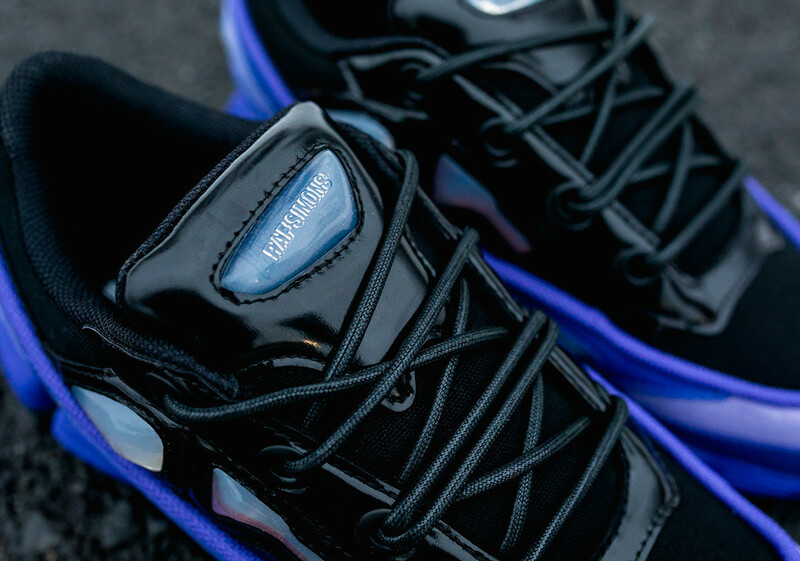 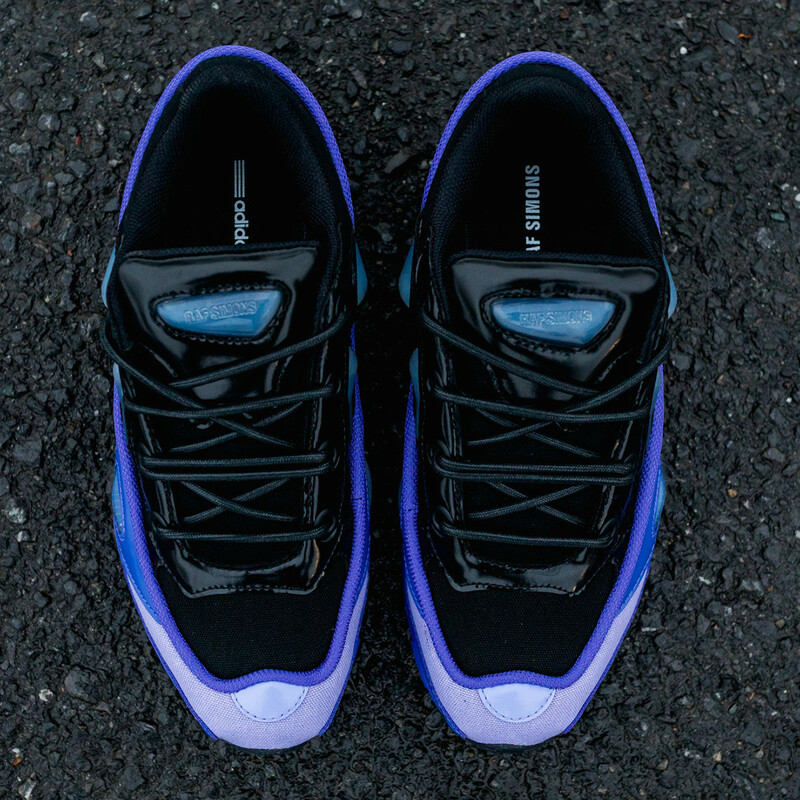 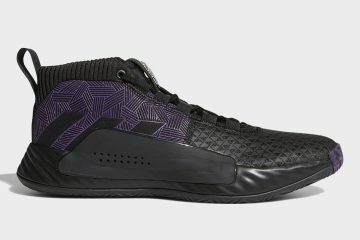 All three variations are currently available at select retailers like Packer Shoes.